My head is always full of ideas, I see inspiration everywhere. I’m always thinking of my next project, which can be a bit of a nightmare as I have so many projects on the go, it’s a miracle I ever finish anything. My blog was born from this creative chaos in my head and I discovered that writing things down stops me from going insane. This time last year I was bumbling along with my blog getting a few readers each month, probably just my family and friends and not even reading many other blogs if I’m honest. Writing about my interior inspirations, posting little how-to craft ideas, sharing my DIY knowledge, aiming to inspire a few people along the way. 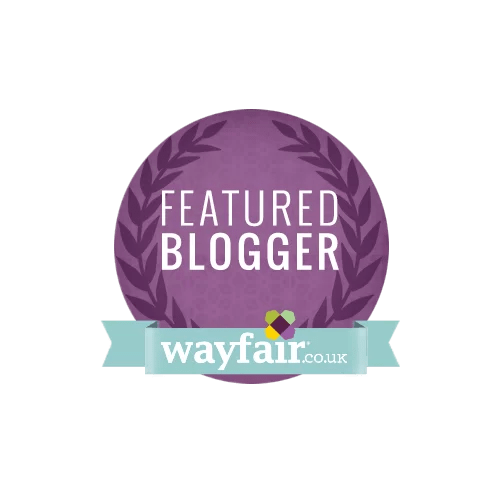 I wasn’t really aware of blog awards at all, didn’t know they were even a thing, so when I was nominated in the North East Blogger Award I was more than little chuffed! 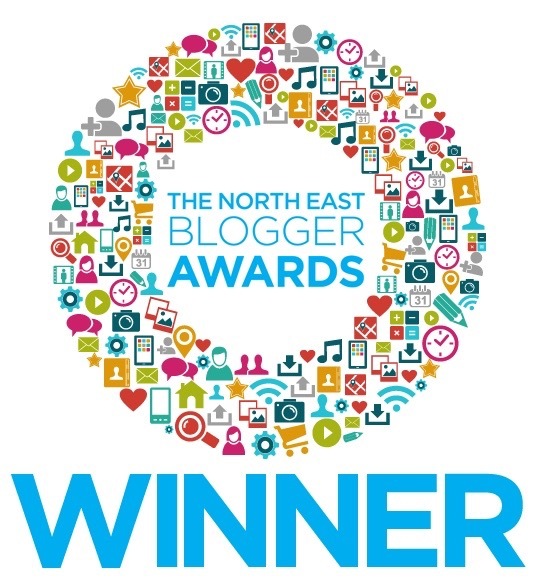 When I won the biggie in November, the North East Blogger of the Year I was humbled and overwhelmed and did a little dance when it was announced. I then did a little reading up on other blogs and found some amazing bloggers out there. 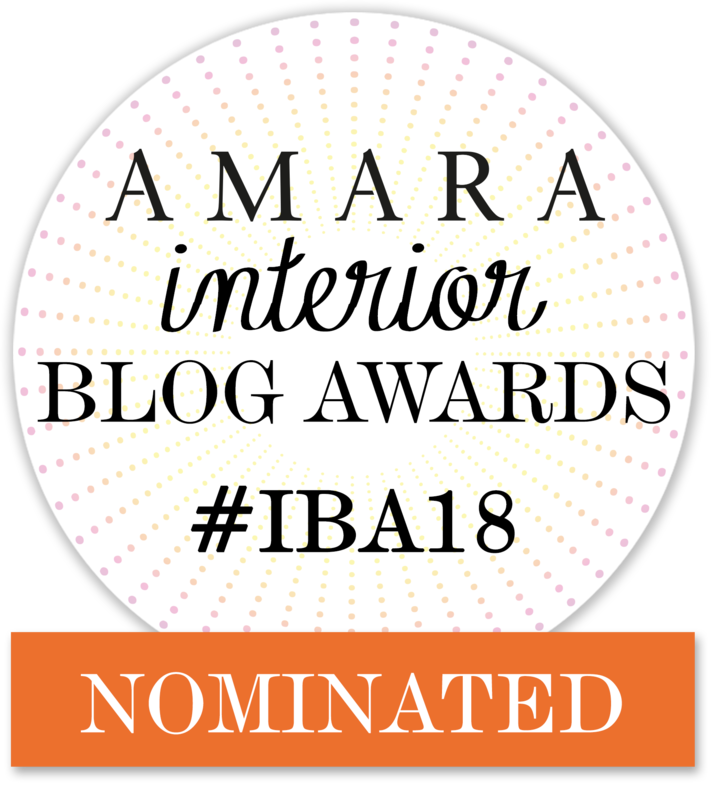 I then discovered the Amara IBA’s and must have mentioned them enough times around the house to earn a nomination from my husband, at least I think it was my husband who nominated me, there may be others, who knows! The main thing is I’m up for nomination for the Best DIY & Crafts Blog. The only thing standing in my way of another award is another 31 amazing bloggers. Oh dear… I’ve read them all and they’re all so good! Im humbled just to be on the same page to be honest. I would love to make the shortlist for this award, and this is where you lovely readers come into it. The bloggers with the most votes get through to the shortlist and then it is in the hands of the judges. So if you enjoy reading my blog, have been inspired to upcycle, get crafty, give things a go or think differently about throwing something out then I’d really appreciate a vote. The Map lampshade The first one is an easy weekend DIY upcycle. My chalkboard storage labels how-to is a really easy DIY that anyone could do. If you’d like to vote then please click here and vote before the 9th September. Thanks so much for reading! Keep everything crossed.